The "Super Tuesday" presidential primary elections are this week. Here's my comment on that. 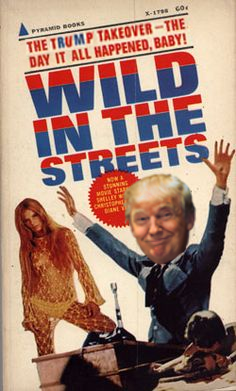 Wild in the Streets (1968, American International Pictures) An entertainer takes advantage of his celebrity to become elected President of the United States. Shelley Winters, Richard Pryor. 3 & 1/2 stars. I noticed Al Checco died last summer. 90-something. Al's a familiar face to those who follow the old TV scene. He looked like one of my friend's dads, or a teacher, or the liquor store guy. Someone who just wandered on to the set. 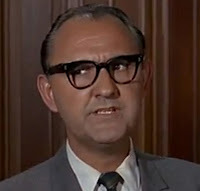 Al's ability to portray a helpful, anonymous bystander for a moment or two, then disappear in the ultimate flow of the story, gave him lots of work on TV and in the movies. He was a totally indistinguishable everyman-- a quality which, paradoxically, made him stand out. I'd always say, "Hey, it's Al Checco!" 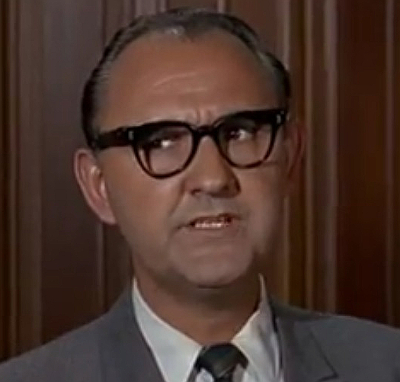 Not that he had anything to do with audio, but I thought he was a pretty cool character actor from that era.